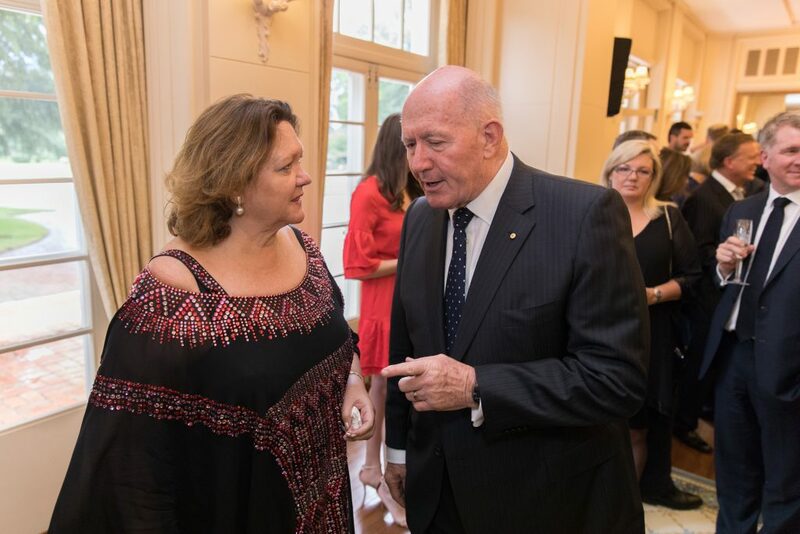 On 22nd November, His Excellency General the Honourable Sir Peter Cosgrove AK MC (Retd), Governor General of the Commonwealth of Australia and Her Excellency Lady Cosgrove hosted a gala reception at their Canberra residence in Yarralumla to celebrate the sixth annual National Mining and Related Industries Day. 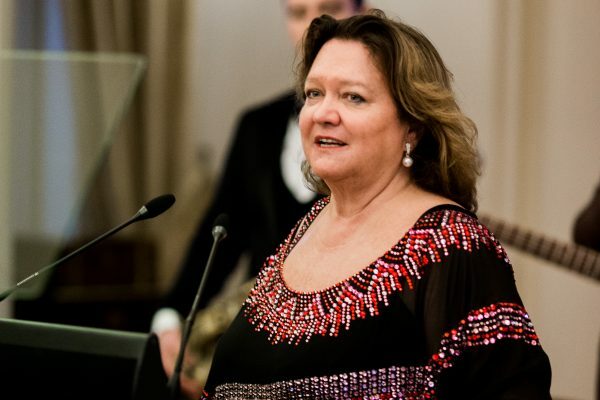 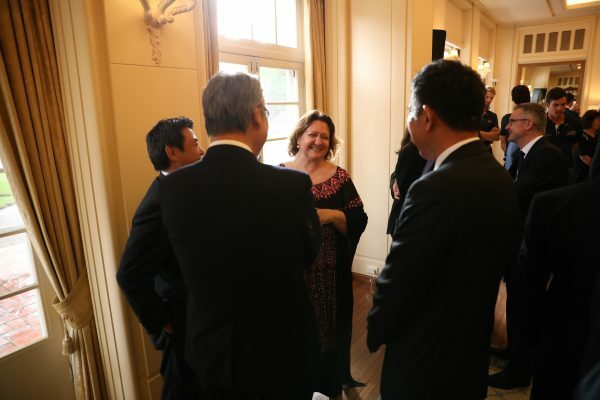 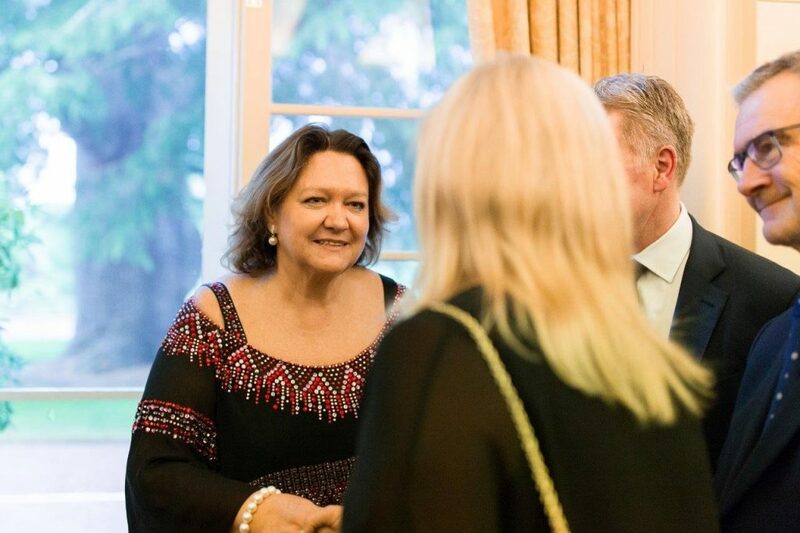 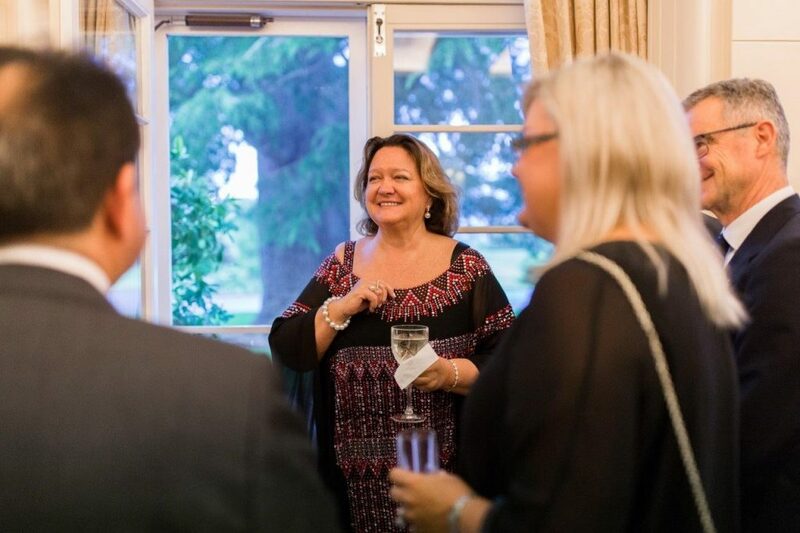 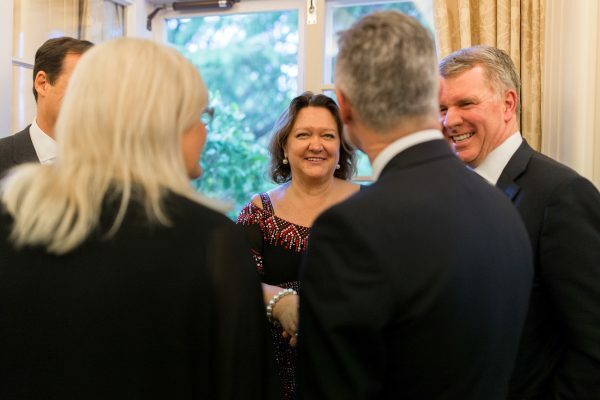 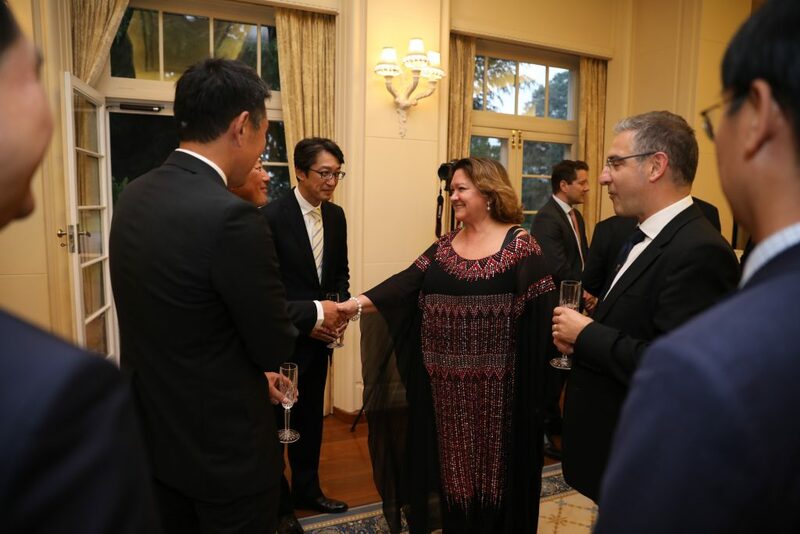 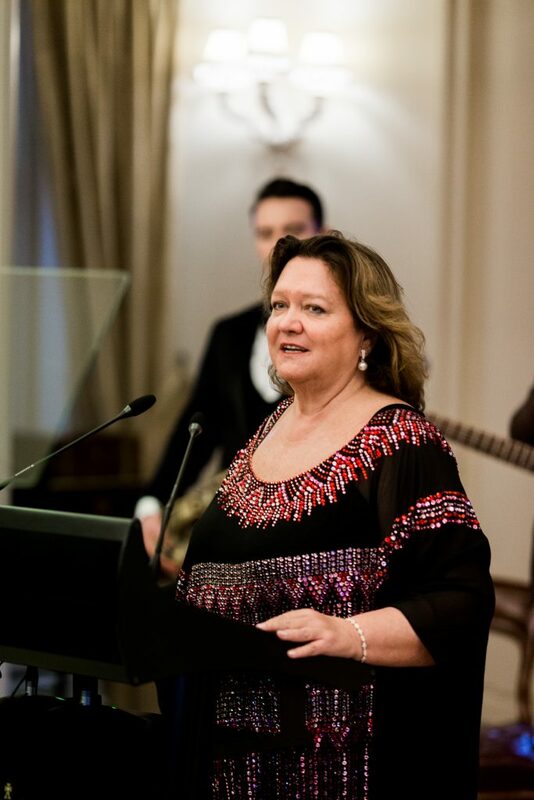 Patron and Founder, Mrs Gina Rinehart, along with Co-Patron Mr Tad Watroba, also welcomed guests who came from all over Australia. 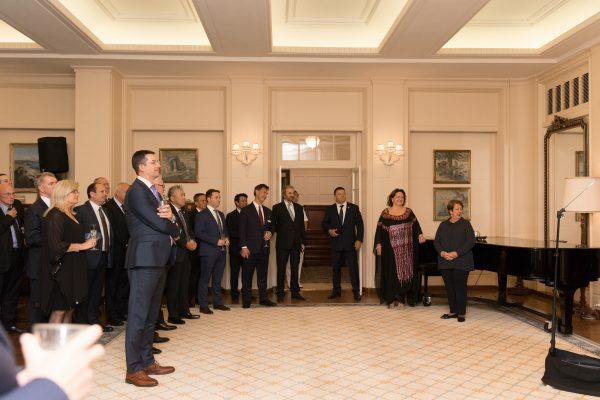 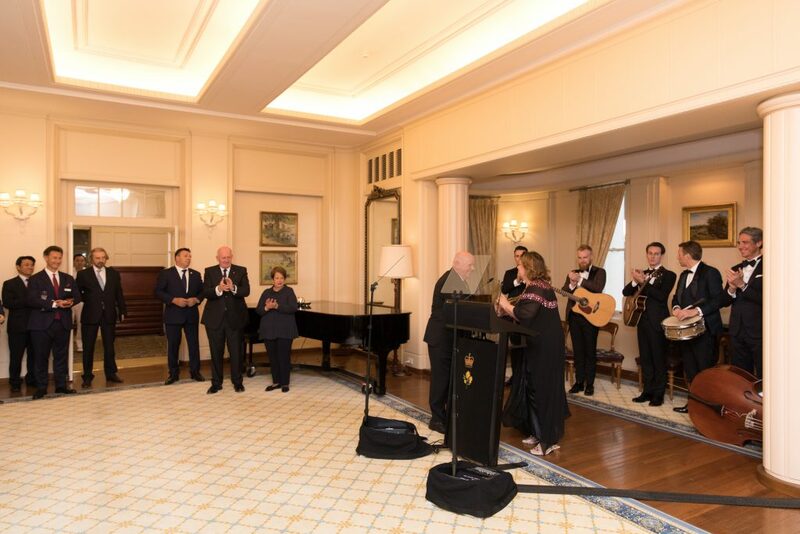 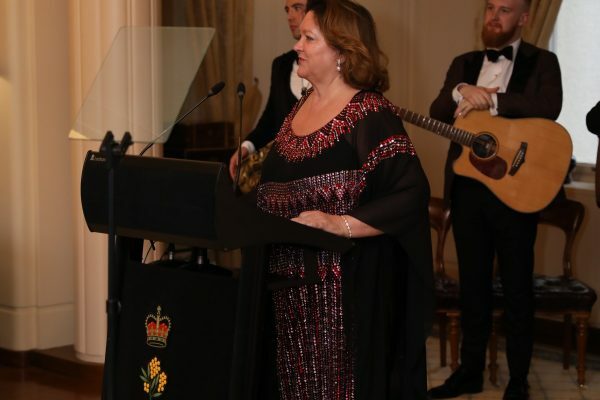 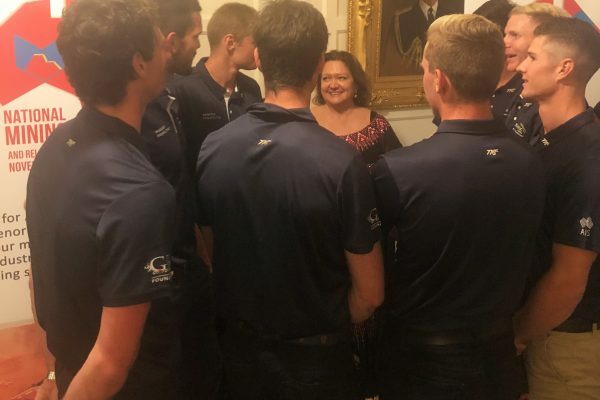 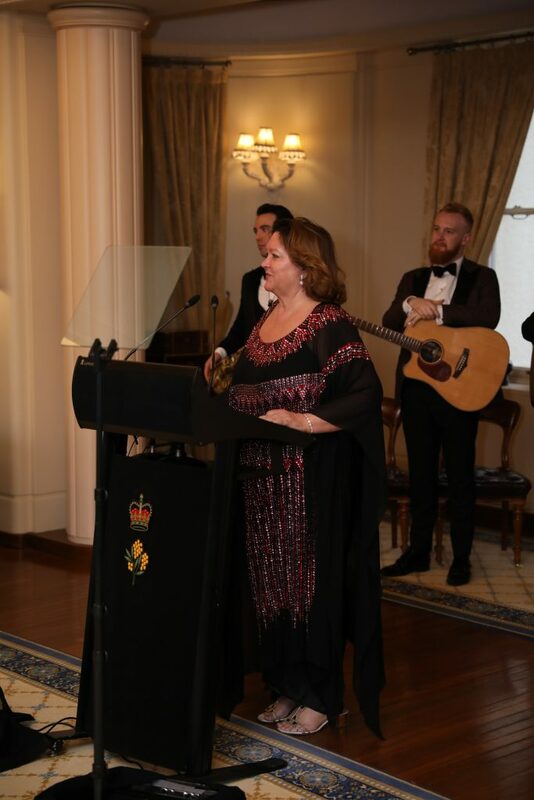 The Governor-General gave a welcome address after which Mrs Rinehart gave a short speech to acknowledge key industry partners. 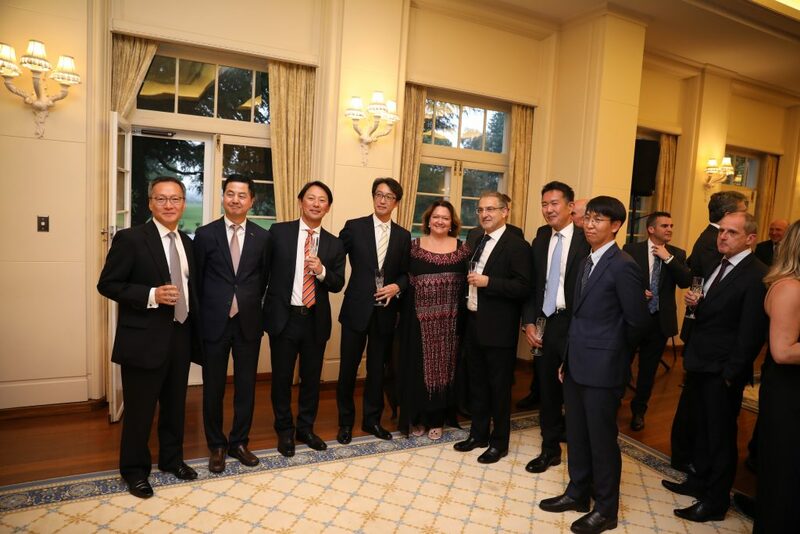 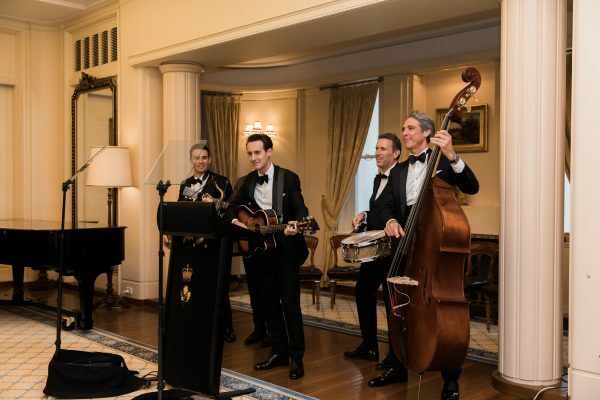 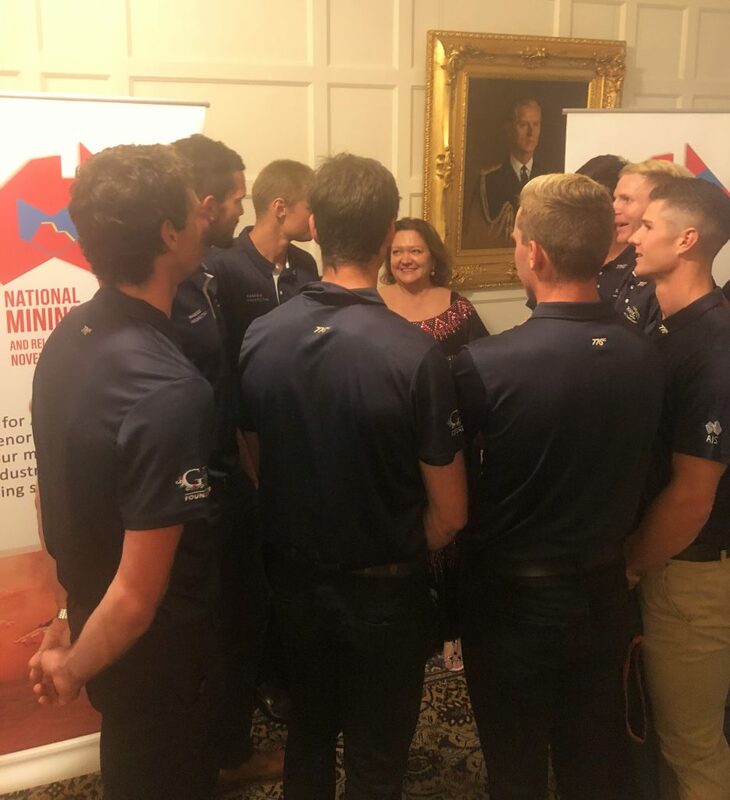 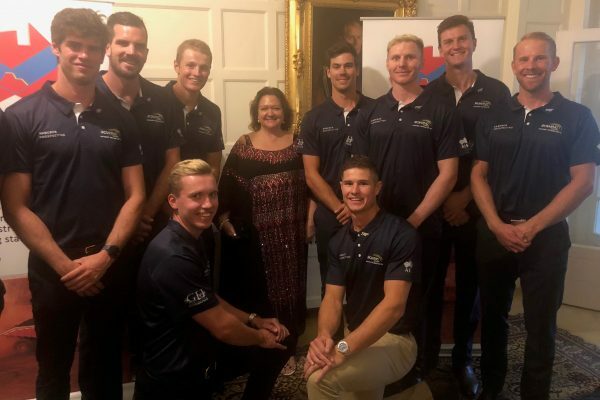 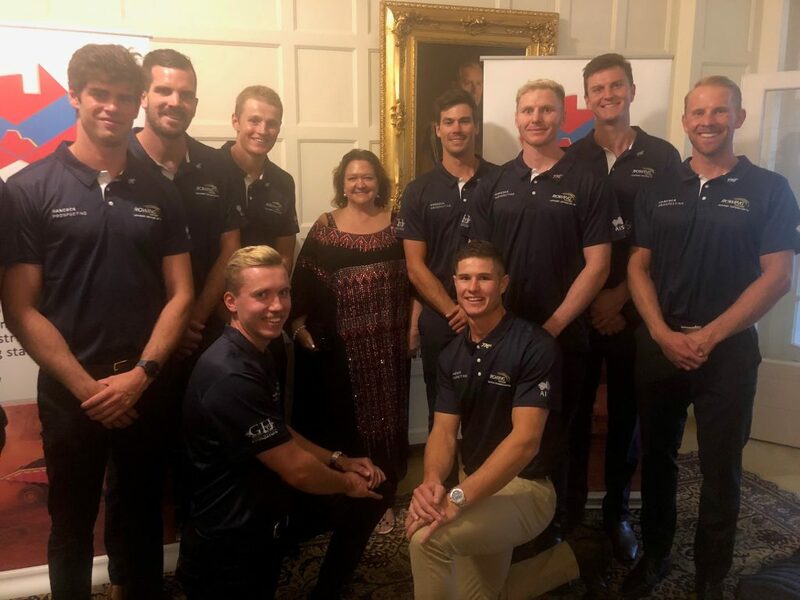 The reception was a wonderful opportunity to show appreciation for Australia’s mining and related industries – ultimately, one of our country’s most significant and necessary industries.